Will stupid mistakes and depression stop Ruby and Ethan being together? Ruby gets caught in the rain and runs into Ethan, literally, as she tries to hail a cab. It’s love at first sight for them both and they become inseparable. Their love affair is passionate and intense, and they spend just about every waking moment together building their love stronger and stronger. 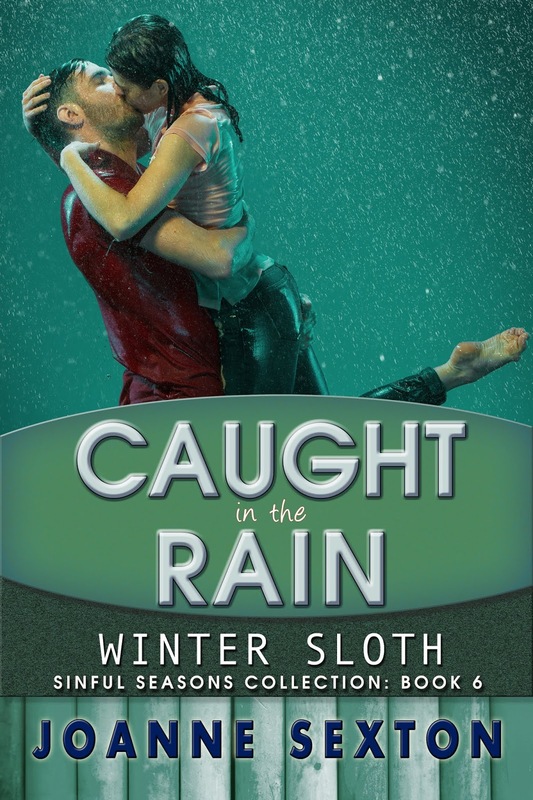 When Ethan breaks her heart, Ruby becomes a sloth, depressed and isolated. Her family try and coax her from her voluntary solitude, but nothing will shift Ruby’s depression. Will Ruby give Ethan another chance or is she destined to live without the love of her life?